Based on the novel series of the same name por Philip Pullman, His Dark Materials premieres on BBC and HBO later this year. 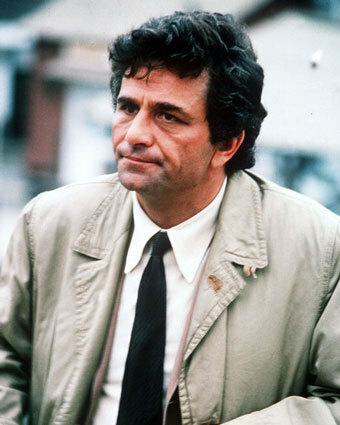 "Columbo" - The last episode was released in ? What Have You Done...A Mad Swan...Emma...Jefferson||Mad Hatter...OUAT Video.